Kawasaki Vulcan S occupy pretty much the same part of the middleweight, entry-level spectrum, and have plenty of appeal for casual riders. Kawasaki’s smallest-displacement cruiser, which hits most of the classic notes when it comes to cruiser looks. And if you really want old-school cool, there’s the stuck-in-time, bare-bones vibe of the S40, the single-cylinder Suzuki that’s as choppery a stock bike as you’ll find anywhere. But before you buy, you must know about kawasaki performance. It’s easier than you might think to make your bike better. Kawasaki Performance parts aren’t just for racing; many have real-world applications that can improve your vehicle’s power, handling, and fuel economy. The Kawasaki Vulkan S has the same engine than the Versys 650 and the Ninja 650. It is optimised to perform better at lower RPM and offers more torque throughout the whole RPM range. It reaches it’s maximum at 6600 RPM 63Nm. The pulling power will surprise you for sure, and the force on the motorcycle tyre much more “violent” then you would expect. 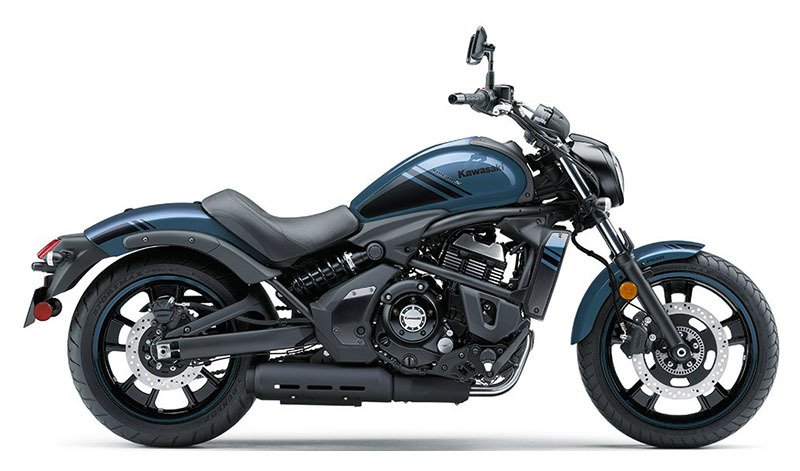 The Kawasaki Vulcan comes with the brake system that will give you a lot of confidence in term of its safety. The front brake is a single 300mm disc with twin-piston calliper with ABS and the rear brake a Single 250mm disc with a single-piston calliper, ABS. Even though the 2018 Kawasaki Vulcan isn’t the lightest among motorcycles, the brakes offer a very good and controlled stopping power. The best part about Kawasaki Vulcan is that the company also distribute OEM or manufacturer-approved replacement parts to independent service shops and individual customers. If your bike needs a Kawasaki replacement parts, then you don’t need to worry about this.